I think Yurika Tachibana need better and background LOL. We dont see Japanese maid for a while and I think It's time.Lets see the cute Japanese maid Asami Matsumoto. Anri Sugihara just do some exercise but excite because her body measurements are very big! 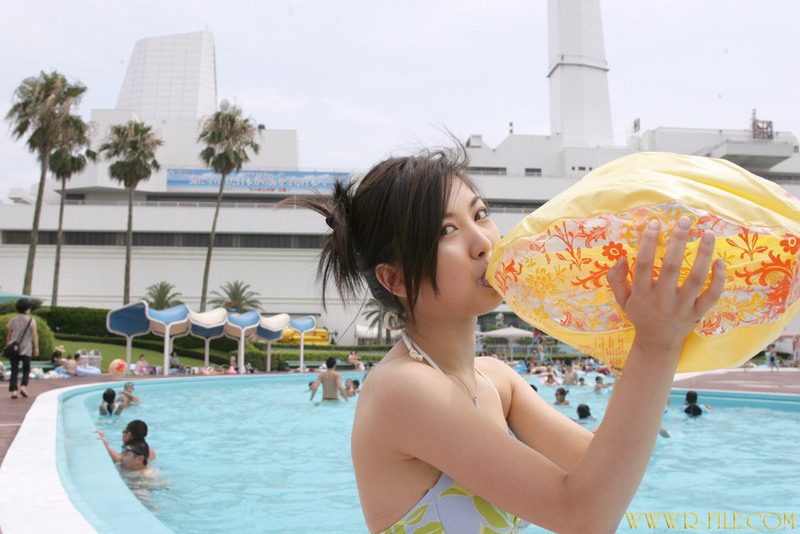 Lets's swim with Mizuki Kubo.